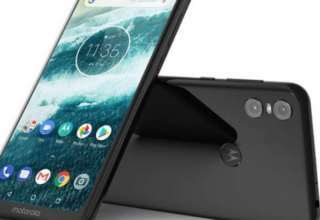 Chinese smartphone manufactured Motorola had launched the Moto E5 and the Moto E5 Plus smartphones in India at a price of Rs 9,999 and Rs 11,999 respectively. 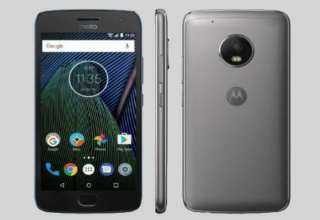 The company had also announced the economical Moto E5 Play variant in April but the smartphone is yet to see the light of the day in the country. Now the company has announced another variant of the Moto E5 Play that will run on Android 8.1 Oreo (Go Edition) out of the box. To recall, the Android Go Edition is a lighter version of the Android OS that is used on entry-level smartphones with minimum specifications and hardware support. The Android Go Edition also features Go edition based applications that are lighter versions of the original apps and can run smoothly on low-end smartphones. 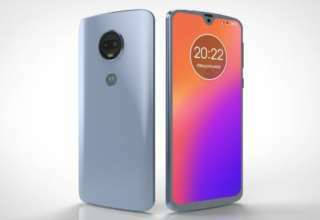 Coming to the specifications of the Moto E5 Play Android Go Edition smartphone, it features a 5.3-inch Max Vision Display with an aspect ratio of 18:9. The smartphone could be powered by a Qualcomm Snapdragon 425 or 427SoC coupled with 1GB of RAM. It will feature 16GB of inbuilt storage space that can be further upgraded to a maximum of 128GB with a micro-SD card. On the optics front, Motorola has announced that it will feature an 8-megapixel rear camera with autofocus technology. 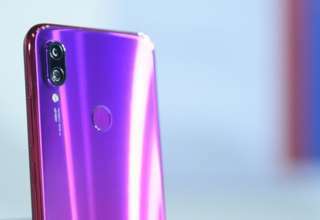 On the front, it will feature a 5-megapixel sensor accompanied by an LED flash for taking selfies even in the dark. The handset also features a fingerprint sensor on the rear panel with a Motorola logo embedded on it. The smartphone will also come preloaded with Android Go edition based apps like Gmail Go, Google Assistant Go, Google Go, Youtube Go and Google Maps Go. 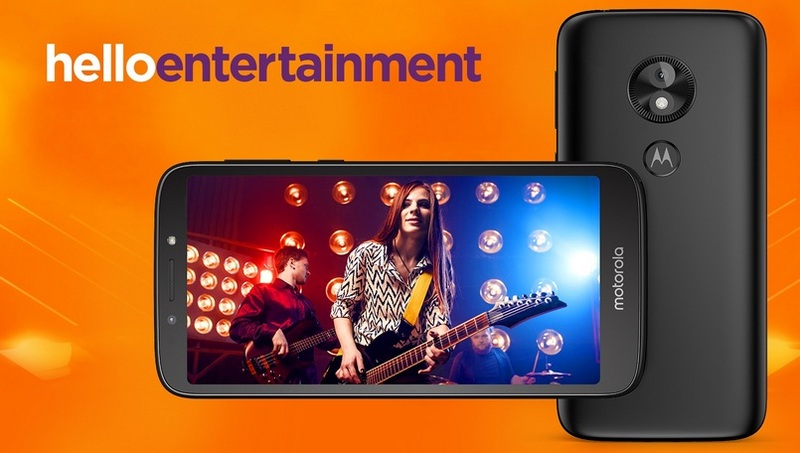 The Moto E5 Play Android Go Edition based device has been announced in many countries of Europe and Latin America and will be made available for purchase later this month at a price tag of EUR 109 (Rs 8,700 approximately). However, availability of the device in India is still not confirmed by the company and we are expecting news in this regard to surface soon.